For the people that don’t know me my name is Brian Daniels and I live in Faribault. My family and I have lived here for 22 years. I have been married to my wife Liz for 41 years and we have four adult children and seven grandchildren. When our children were small I coached youth hockey and we did foster care and we taught Sunday school in our local church. I also served on our local school board. All our children have gone on to college and graduated with their degrees. The reason we moved to Faribault was for our oldest son Jeremiah who is severely hard of hearing and wanted to attend the deaf school. We moved from Bemidji to Faribault in 1996 so he could attend the deaf school and we could keep our family together. I am a man of faith and integrity who will always stand up for family values and do what is best for Minnesota. The reason I decided to run for office is I didn’t like the direction this country and state was headed. It seems like the Liberal Democrats are trying to grow the government and give themselves more power and strip away our family values and rights. I would like to help reduce the size of government, restore traditional family values and as a member of the NRA protect our Second Amendment rights. 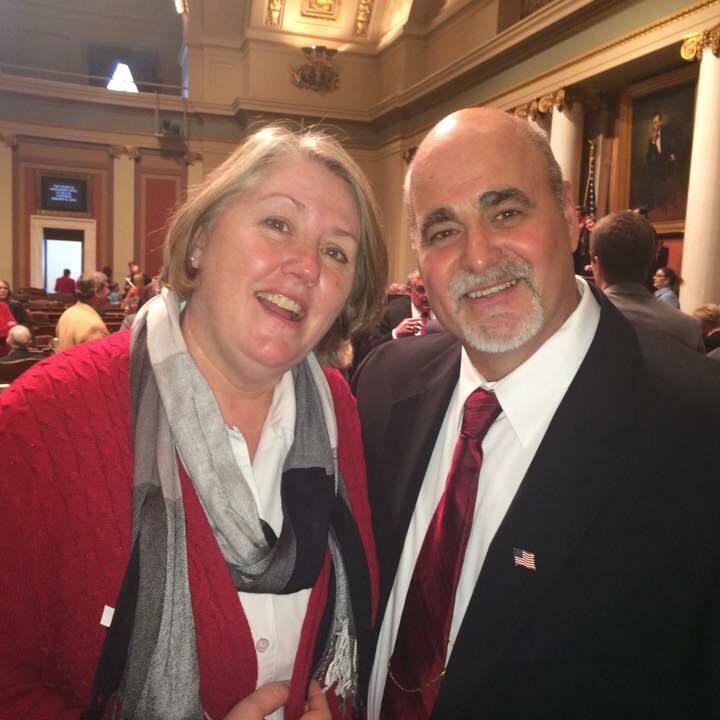 I would like to be the advocate for the small business owner and help reduce the tax burden in Minnesota and make Minnesota a more business friendly state. 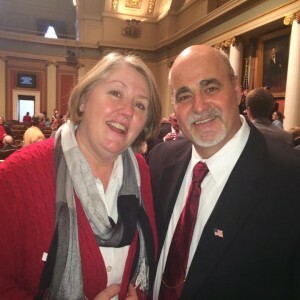 I would like to repeal MnSure because it is a failed system and because I am a brain tumor survivor and I know firsthand how important world-class health care is for us in Minnesota. I take this whole MnSure disaster very personally and will fight to protect our world-class healthcare.